At the end of 2017 we spoke to Shapes Festival's director Franck Alfier ahead of a big entrance into the festival circuit in 2018. Not content with just one festival, Shapes came in at three angles, a triangle with points in the Swiss ski resort of Leysin, the luxury Greek island Zakynthos and the iconic Norwegian capital of Oslo. With the second edition of Shapes Leysin days away and thoughts already turning to a Greek island getaway, we caught up with Alfier once more to discuss how the debuts went down and what we can expect from Shapes second year. So last time we spoke was ahead of the Shapes Leysin debut. How did it go? Any standout performances? Well, considering the festival took place during that freak extreme snowy weather the whole of Europe experienced last year, all I can say is that we didn’t lack snow, which is for the best when you’re in a ski resort! As for standout performances, we were blown away by Swiss electro wizard Flammkuch – an analogue genius who plays a kind of live groovy techno with Afro, Cuban and acid house beats using sequencers and synthesisers he builds himself; definitely a sight to see live! And the French band Vox Low, too. Their live shows are a melting point between cold wave and fine electronica where punk rockers and ravers join together on the dance floor, and the energy is incredible. We know Leysin really well, as we’ve been organising the Worldwide Festival winter edition with Gilles Peterson there since 2012. The sceneries are stunning, the venues are excellent and we have a great relationship with the resort. It made complete sense to develop Shapes there as well, but with a different vision and vibe. We curate line-ups going against the current artistic bidding which can be observed in other mountain festivals, and we rely on our "coup de coeur" as part of Shapes' DNA. We strive to offer quality and audacious programming, showcasing the latest musical trends and many new exciting artists. Let’s move onto the next chapter of Shapes – Zakynthos. Of all the islands in the Mediterranean what drew you to Zakynthos? I went to Zakynthos five years ago and fell in love with the island and its people immediately. For me it’s one of the most beautiful islands on earth. Zakynthos is a splendid, cinematic paradise. The waters are bluest blue, the sands are achingly silky and smooth, everything looks surreal. Its most famous beach Navagio just won “the most beautiful beach in the World” in 2018. There is a real sense of harmony and beauty there. 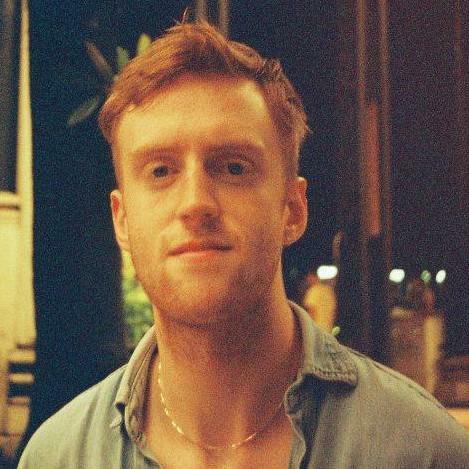 Music is a huge part of the local culture as well and Shapes elevates it even more by introducing some cutting edge and international flavour to the tiny island. How was the first edition? What was your favourite moment? The first edition was everything we wished for. We wanted festival goers to connect with the island and its people the way I did five years ago. It’s more than just going to a festival. You should fall in love with the place and embrace its relaxed & welcoming vibe. We think we have the perfect location to host a really meaningful and different festival. Do you find you learn something new with each festival and each new location? 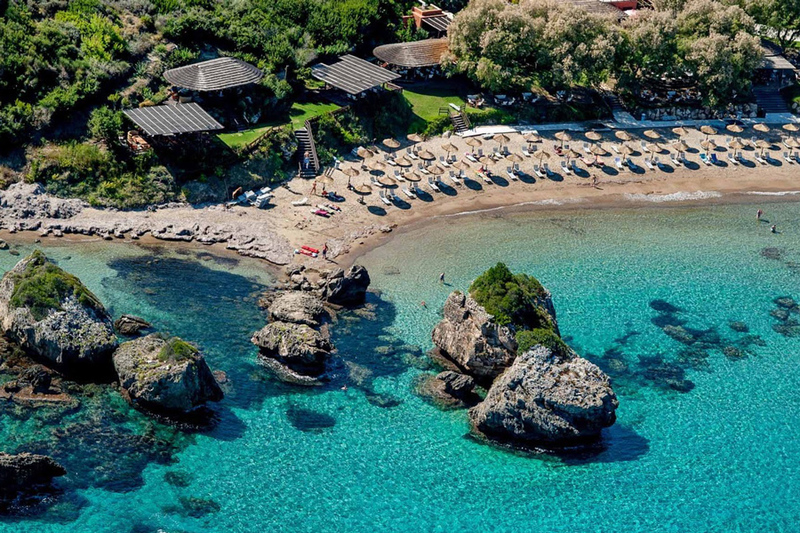 If so, what did Zakynthos teach you? Organising festivals in different countries, dealing with different cultures, people and venues always bring a fair share of new situations to deal with. As long as people share the same vision and understand what you are trying to achieve then it’s a really enjoyable experience. Can you give us any hint at the direction this summer’s edition will be taking music wise? 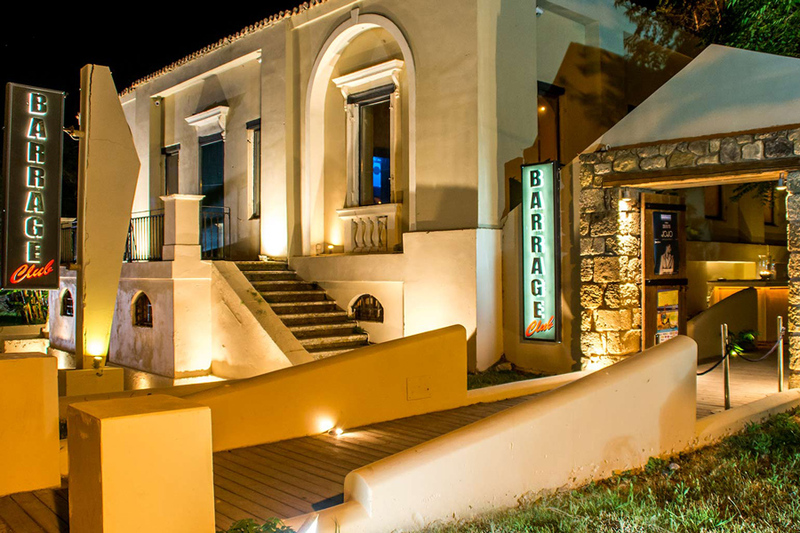 We’re very lucky that people in Zakynthos have a real love and understanding of club culture, thanks to Barrage Club, the night-time venue we use during Shapes, which has a history of being considered one of the best clubs in the world. Barrage boasts a spectacular outdoor garden and crazy sound system and opens from 11pm till 8am. They're really into the soulful NY house and Afro house sounds and everyone from Louie Vega to Dennis Ferrer, Joe Claussell to David Morales, and Black Coffee to name a few have played there. Since 1991, Barrage Club has raised some original clubbers, people who love quality music, and most importantly, people who know how to party. Our summer edition will have some of that house music flavour but we will add our 'Shapes Spice' and also showcase the latest musical trends along some new exciting artists and live bands. You’ve spoken about how you’ve always wanted Shapes to maintain that family feel. How do you go about getting that balance of having a big, exciting atmosphere but one that maintains a sense of intimacy? We have a capacity of around 1000 people, which enables us to keep an intimate, friendly and relaxed gathering. Drawing inspiration from the special relationships we have forged with the artists and collectives, the festival-goers can connect with each other and those involved on a real, inclusive, “family-feel” level. This is one of the festival's main ethos, to build a strong following of like-minded party-people who are returning again to discover together and make Shapes a unique experience with a special party atmosphere in each of the different countries where the festival is taking place. Lastly, you’ve got Norway coming up too later in the year of course, but where’s next on Shapes’ global conquest? Shapes Zankythos takes place from 22-25 August. Tickets and accommodation packages are available here.